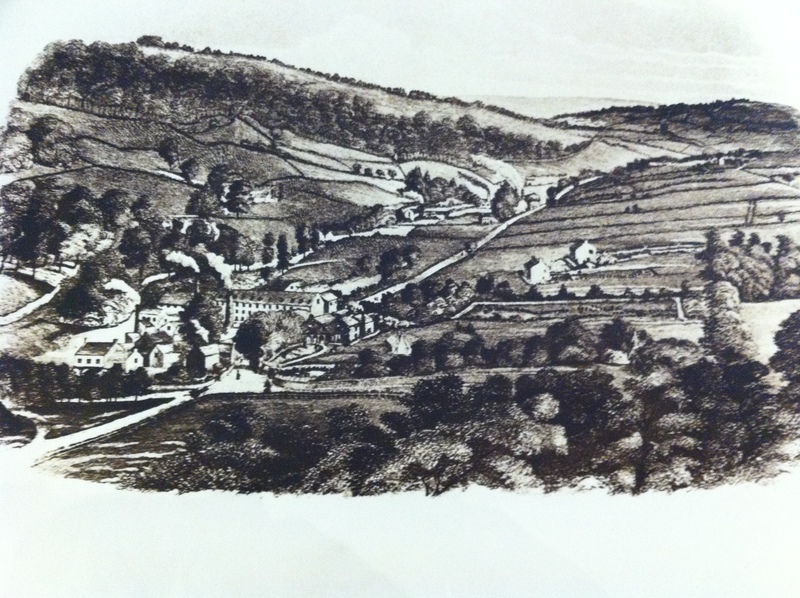 The history of Dethick, Lea and Holloway villages goes back over several centuries. The Parish regrouping these 3 villages as a single entity has been in existence for well over 100 years. The local residents feel they belong to a single village with a thriving community life. Several famous families and persons have lived in the village. These include Babington, Nightingale (the family as well as Florence), John Smedley and Alison Uttley. They are all important historical figures in their own right, whose impact have stretched well beyond the local area. They have also made some significant contributions to the local industrial and business landscape including corn milling, quarrying, lead mining and smelting, hat making, and cotton spinning. Further details of this fascinating history are given in the Village Website.